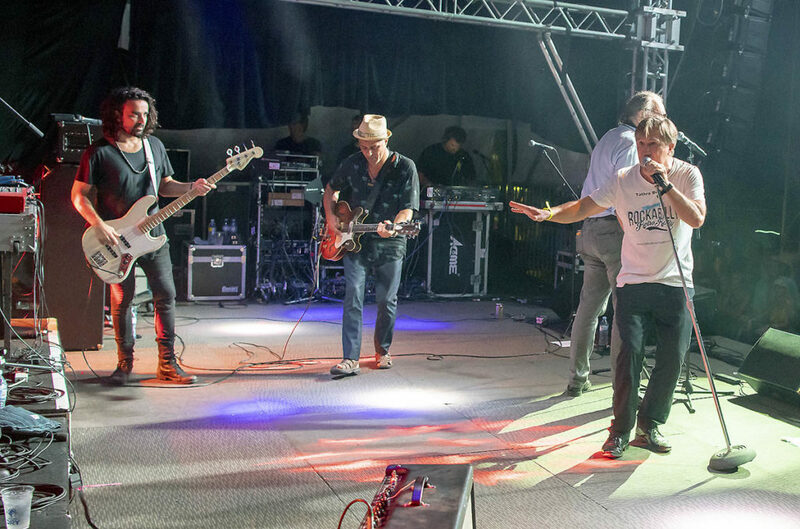 Comprising Nicky Bomba of the Melbourne Ska Orchestra, rock ‘n’ roll legends Frankie J Holden and Wilbur Wilde, and members of the Smash Mouth band, the All Stars brought the house down on the final day of the Airlie Beach Festival of Music for 2018. US chart toppers Smash Mouth started the final set with their hit song ‘Can’t Get Enough Of You Baby,’ but shortly afterwards lead singer Steve Harwell became unwell. Fortunately Nicky Bomba was waiting in the wings and the rest, as they say, is history. Festival founder Gavin Butlin said the crowd’s reaction to the impromptu band was phenomenal. “We had people telling us how privileged they felt to be treated to something so unique,” he said. 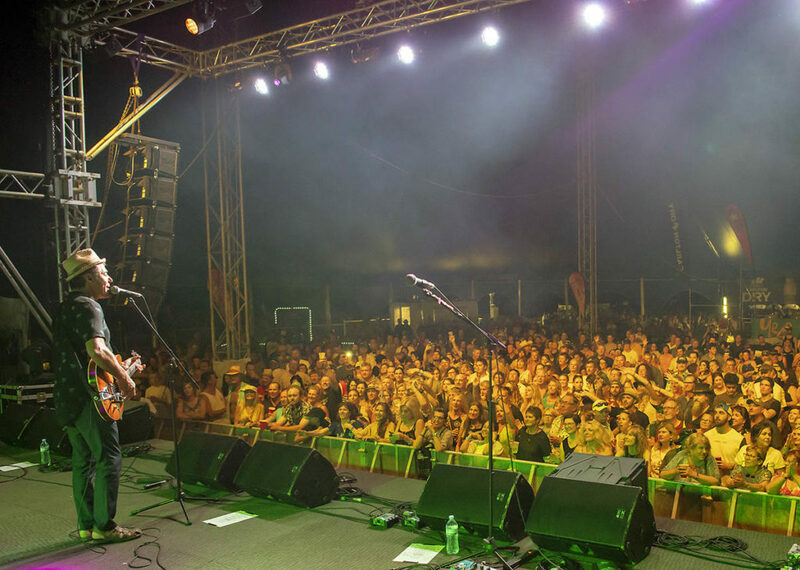 Nicky Bomba said the act’s success was a testament to the fellowship of musicians and Airlie Beach Festival of Music crowd. It was great that we were able to come together and celebrate the joy of music, while helping Butto and making it work at the same time. Smash Mouth Tour Manager, Roger Kristensen said Steve Harwell had rested overnight and was feeling better today. 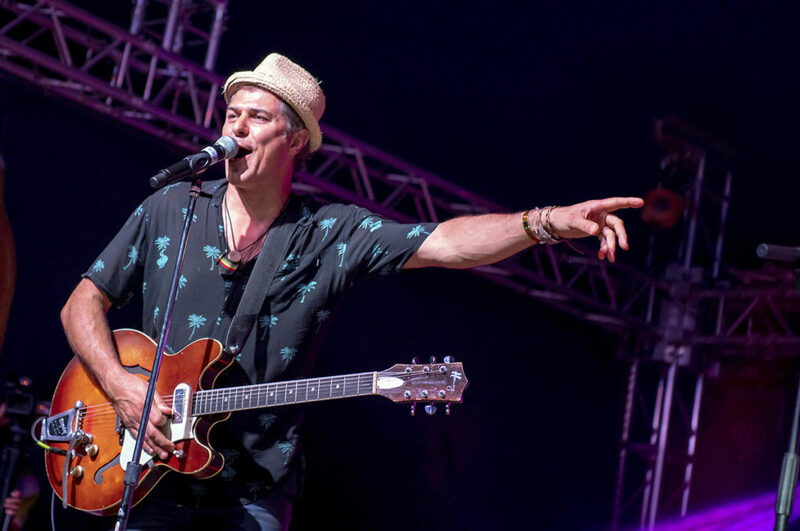 He thanked the paramedics and Airlie Beach Festival of Music staff who assisted on site, and praised the band for continuing to put on a performance for the fans.